Now the magazine is available in English, and in March, it will be published in Spanish, Chinese, German, French and Russian. This year’s edition of This is FINLAND magazine presents the cool and hot country with the aim of opening up inspiring perspectives on business opportunities. The magazine is available online, and hard copies will be distributed through Team Finland networks. 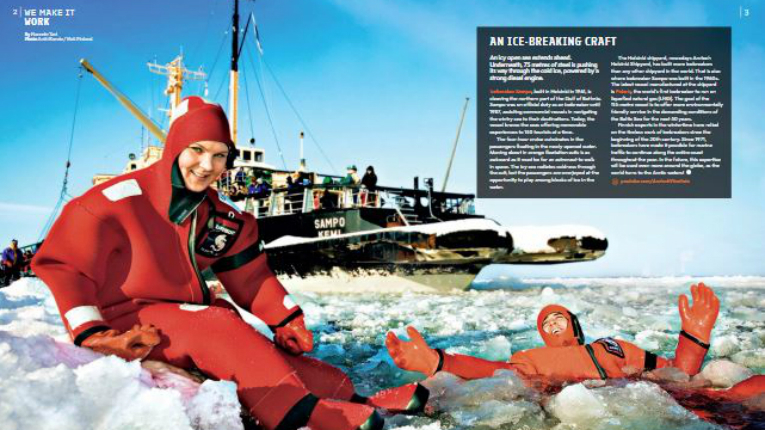 The magazine is targeted at global readership, with topics ranging from Arctic know-how to space technology. 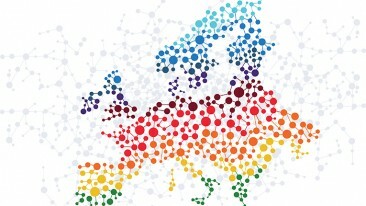 In addition to business, it provides insights into Finnish culture and society. 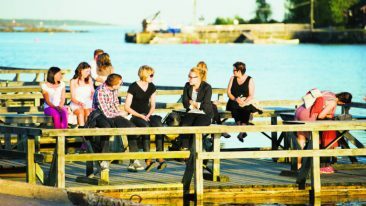 There is, for example, a photo reportage on sauna culture and innovative food products inspired by Finland’s clean nature. 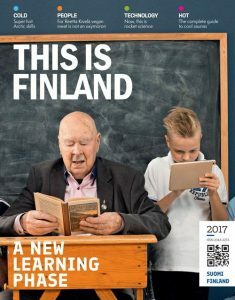 This is FINLAND magazine is published jointly by the Ministry for Foreign Affairs, the Ministry of Economic Affairs and Employment, the Finnish Innovation Fund Sitra, Invest in Finland and Finnfacts (both part of Finpro) and the Finnish Funding Agency for Technology and Innovation Tekes. 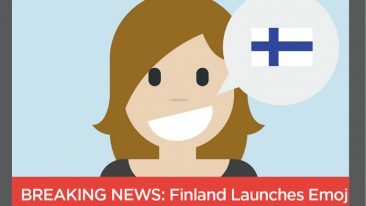 This is FINLAND is distributed globally through Finnish embassies and Team Finland networks.